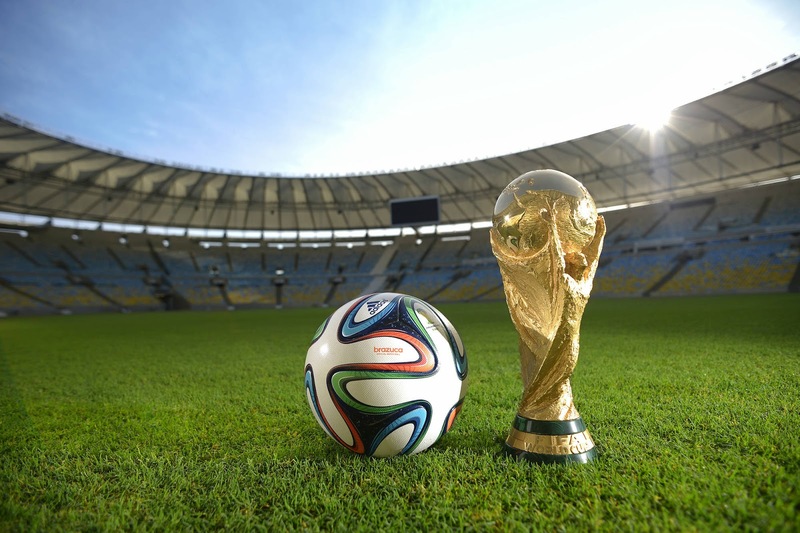 BRISTOL, CT—With the start of the World Cup only months away, analysts at ESPN issued a report today showing that they expect tens of Americans to watch the 2014 World Cup. “Based on our predictive modeling, we believe that the World Cup held in Brazil could attract several tens of American soccer fans to tune in,” said head researcher Aaron Jones, who noted that this would be a huge increase over pervious World Cups, which had a few Americans watch in 2010 and a couple in 2006. The report came as good news both to FIFA, soccer’s governing body that has been trying to increase viewership in the United States to the triple digits, and to avid American soccer fans who have been waiting for the day when soccer hits the cultural mainstream. “Additionally, our research also shows a slight uptick in people who can name a player on team USA from hardly any to not very many.” The report concluded that if team USA plays well, the number of American soccer fans could increase from tens to dozens. What is that thing next to that trophy?